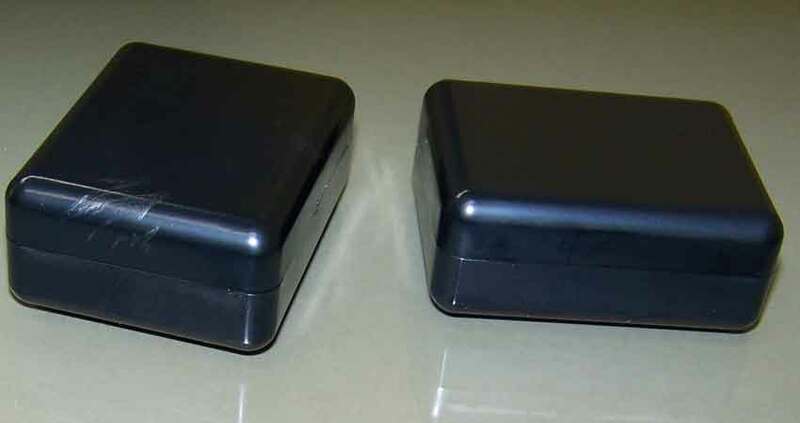 Plastic enclosures manufactured by SIMCO. 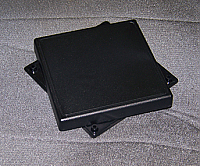 SIMCO proudly manufactures all of it's plastic enclosures in the USA. 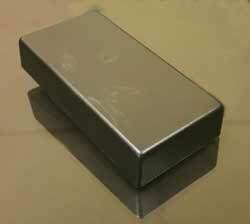 We manufacture our wholesale products in our Florida facility located in central Florida south of Orlando. 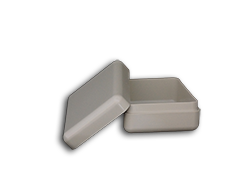 We offer our plastic enclosures at wholesale prices, you are buying directly from the manufacturer. 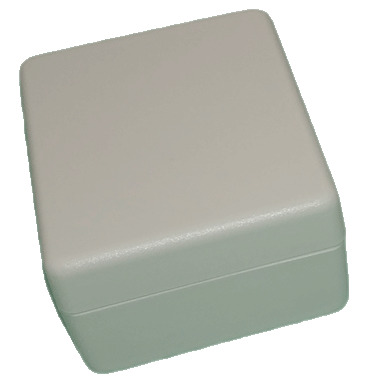 We manufacture large and small plastic cases from desktop boxes, handheld cases, utility boxes and pocket size enclosures and can customize them to meet your specifications with our custom machining and printing services. 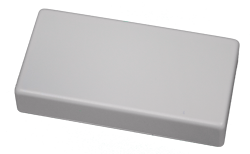 All of our IP65 plastic enclosures are complete with all hardware for assembly. 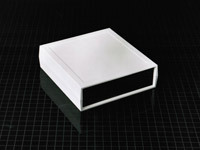 UL rated enclosures are standard at SIMCO. 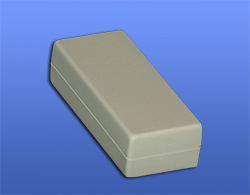 We offer then both in 94HB (Standard Material) and 94 VO (Fire rated) plastic ABS material. All of our products are RoHs and Reach compliant. 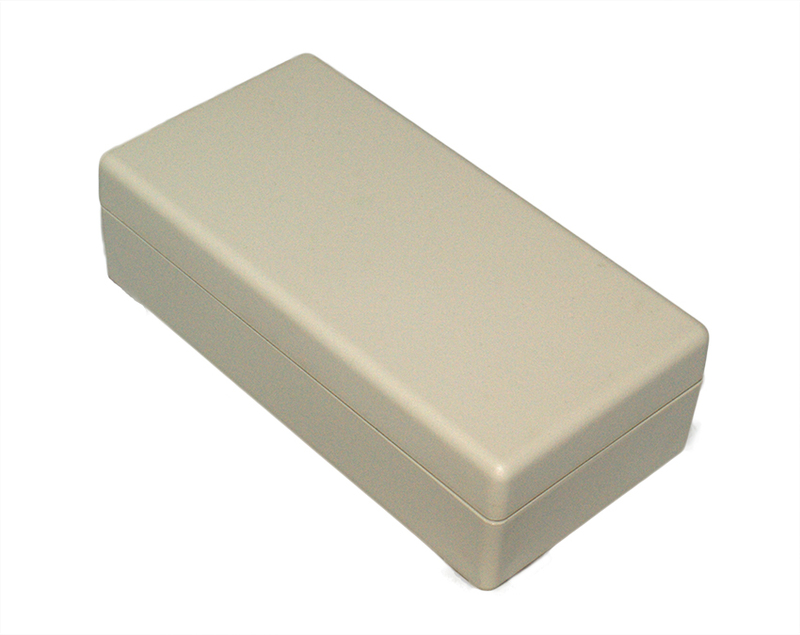 We mold all of our ABS plastic enclosures, housings and project boxes with high quality ABS plastic. Our facility is located in Avon Park, Fl.